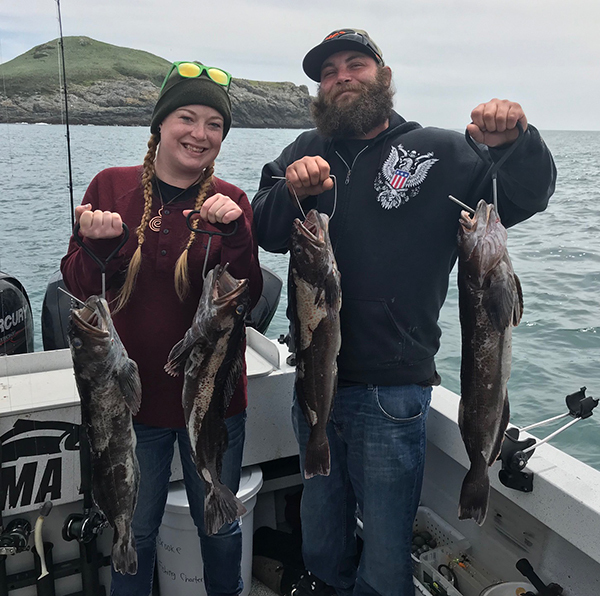 Fish Report - Easy Limits! 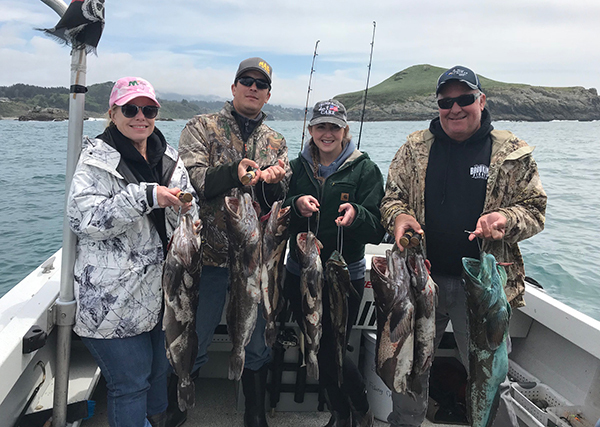 Captain Andy Martin checked in tonight with an update from Brooking Fishing Charters. 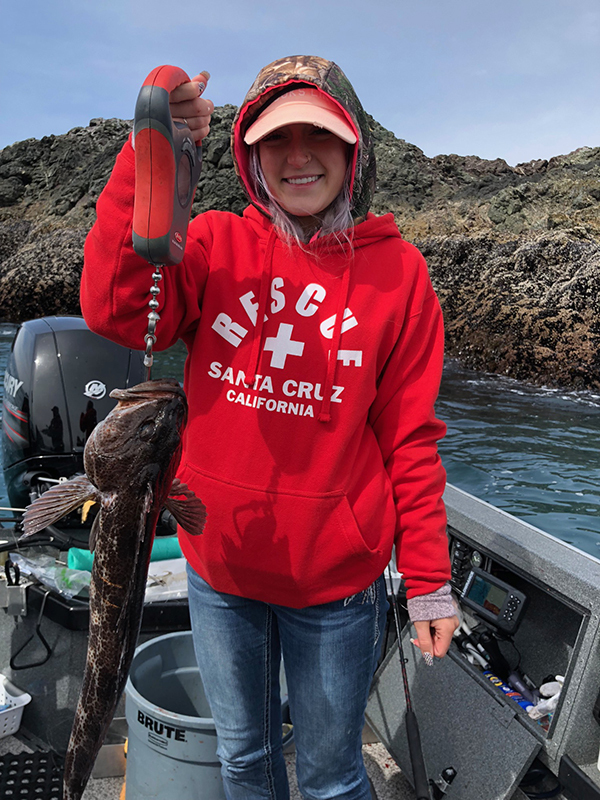 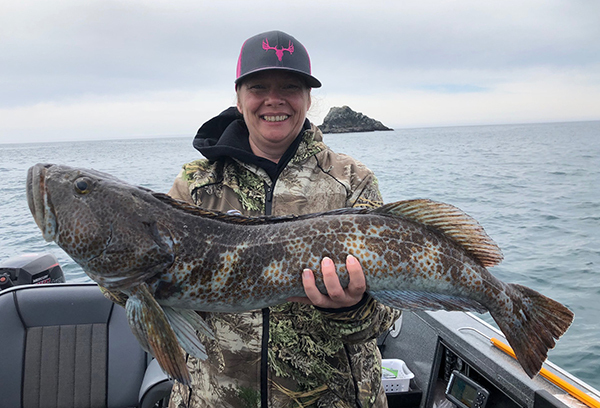 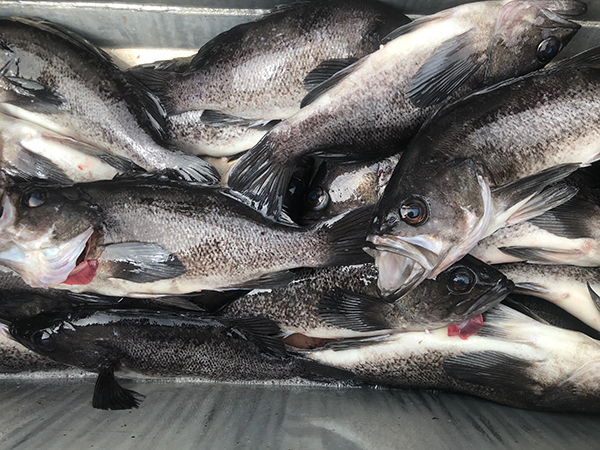 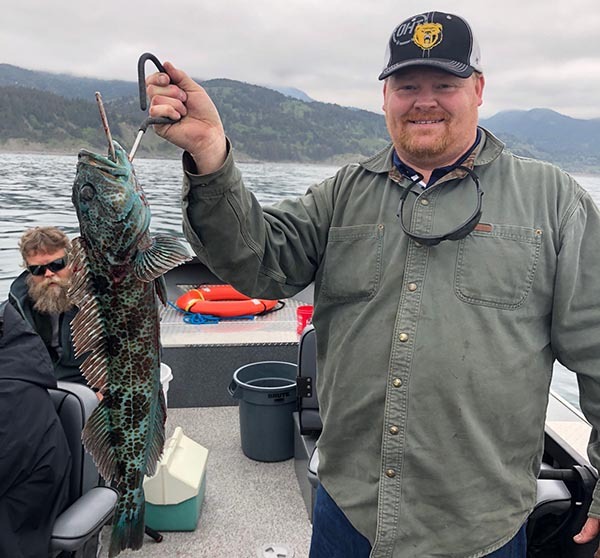 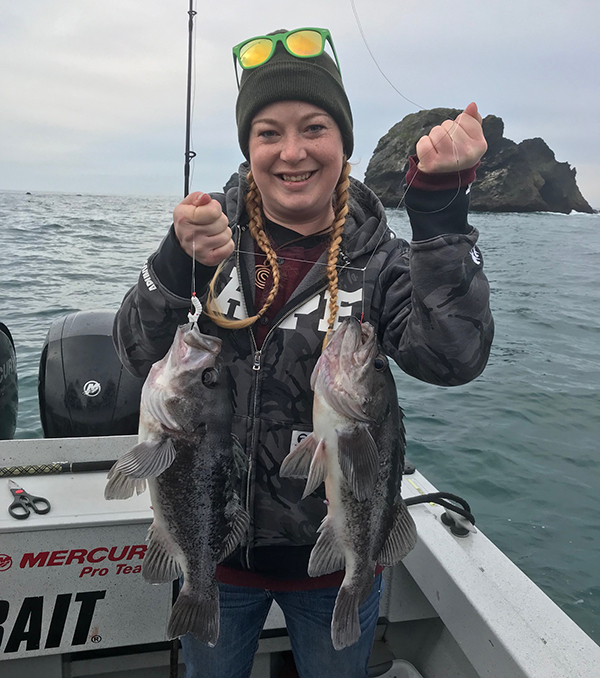 The rockfish and lingcod action today out of Brookings was as good as it has been all season, with quick limits of rockfish followed by limits of lingcod with several fish released. 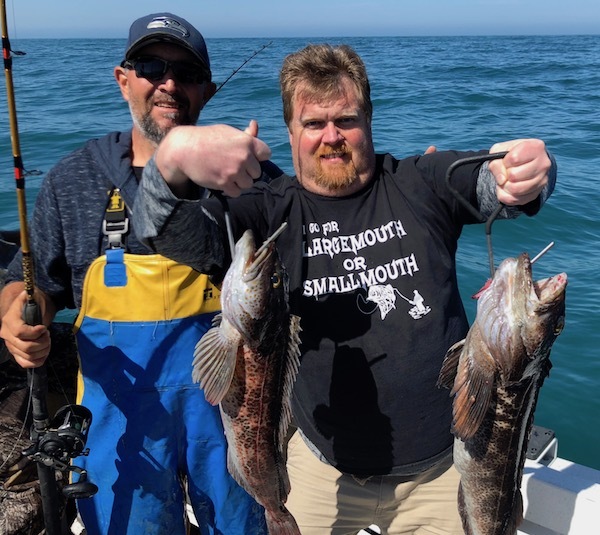 We ran both boats and enjoyed calm weather. 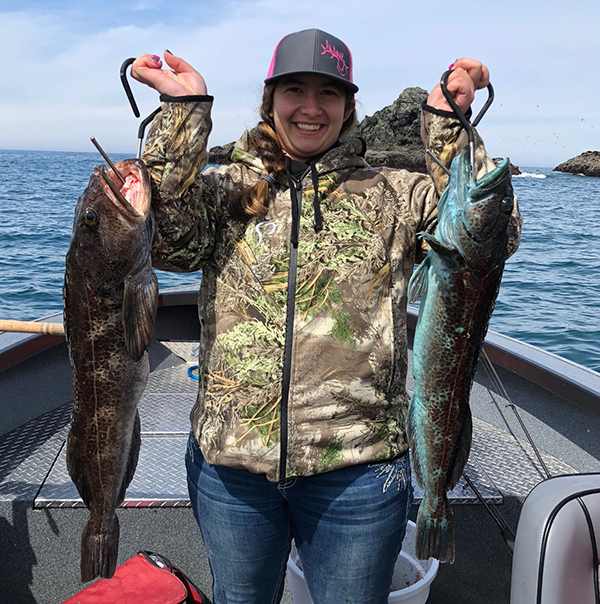 We also saw lots of whales today. 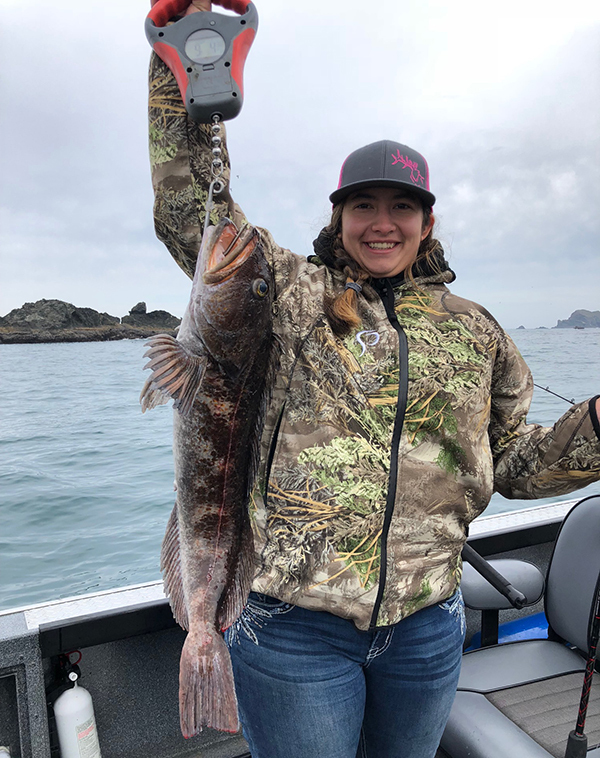 Guide Boat, 5 anglers, 10 lingcod, 25 rockfish.